Since 2016 Ralph Pighin is Vice President of Central & Eastern Europe of the streaming service Deezer. 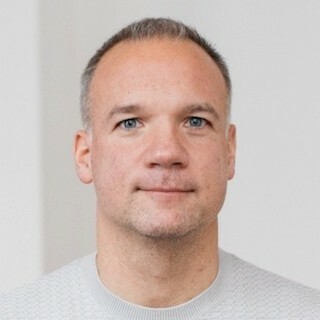 Before his position as Vice President Central & Eastern Europe at Deezer he was General Manager GSA, Benelux & Poland and Vice President Global Advertising at Mixradio. Previously he was Director Business Development at Microsoft and Nokia as well as Director Digital Distribution & Development at EMI Music Germany.